KUALA LUMPUR: The High Court here today fixed 15 days beginning Nov 18 for the trial on the alleged tampering with of the 1MDB audit report involving former prime minister Najib Razak and former 1MDB CEO Arul Kanda Kandasamy. Judge Mohamed Zaini Mazlan fixed the dates when the case came up for mention. Najib, represented by lawyer Muhammad Shafee Abdullah and Arul, represented by lawyer N Sivananthan, claimed trial after the charge was read out to them separately. 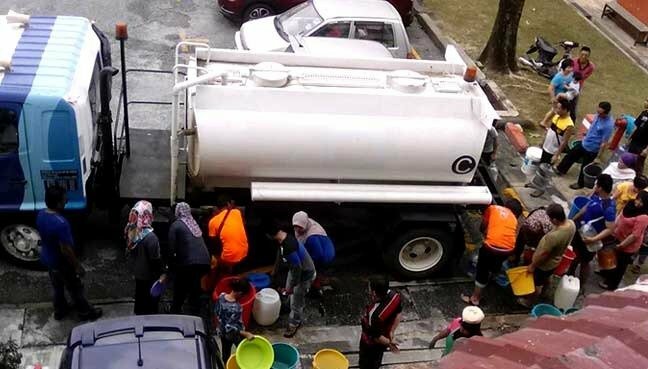 “The trial is fixed from Nov 18 to 29, 2019 and Jan 13 to 17, 2020,” said Zaini, who also set Aug 29 for case management. Deputy public prosecutor Fatnin Yusof informed the court that the prosecution would call up between 25 and 30 witnesses. 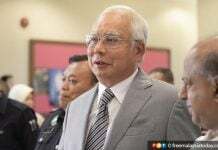 On Dec 12 last year, Najib was charged with using his position to order amendments to the final 1MDB audit report before it was tabled to the Public Accounts Committee (PAC). 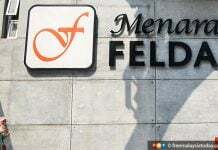 He was charged, in his capacity as a public officer, with using the position to obtain gratification for himself, that is to evade disciplinary, civil or criminal action in connection with 1MDB, by ordering alterations to the report before it was finalised and tabled to PAC, in which he had direct interest. 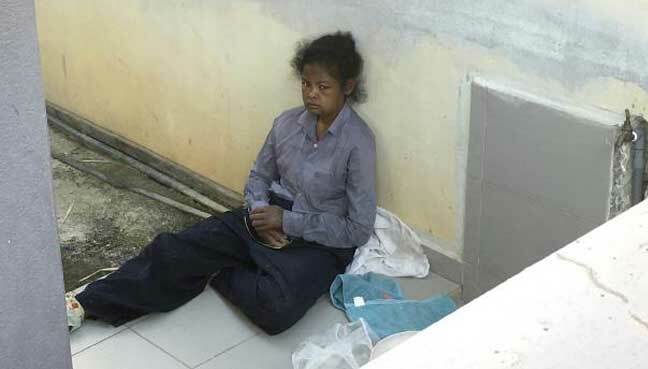 The Pekan MP was accused of committing the offence at the complex of the Prime Minister’s Department in Putrajaya between Feb 22 and 26, 2016. 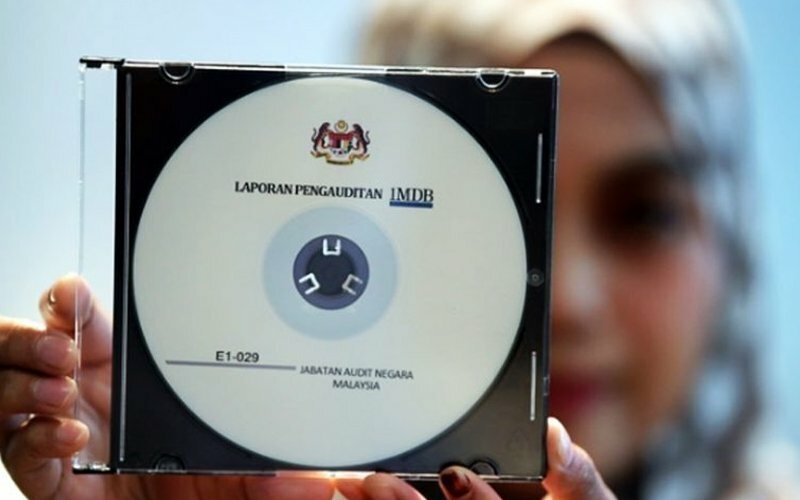 The charge was framed under Section 23(1) of the Malaysian Anti-Corruption Commission (MACC) Act 2009, which provides imprisonment of up to 20 years and a fine of not less than five times the amount of the gratification or RM10,000, whichever is higher, upon conviction. 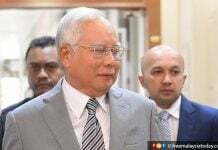 Arul was charged with abetting Najib in making amendments to the report to protect the Pekan MP from being subjected to disciplinary, civil or criminal action in connection with 1MDB, at the same place and time. The charge was filed under Section 28 (1)(c) of the MACC Act 2009, read together with Sections 23 (1) and 24 (1) of the same law, which provides a similar sentence upon conviction. On Jan 4, Sessions Court judge Azura Alwi allowed the prosecution’s application to have a joint trial for Najib and Arul.